042 HWWS Radio Hour Holidays in Fiction (Part 3) Why This Time of Year? Tune in for the Hangin With Web Show Radio Hour for Part 3: Thursday December 13th Of and From All The holidays in all the world, Why Christmas? Let's talk about traditions, celebrations around the world and what Christmas means to us! 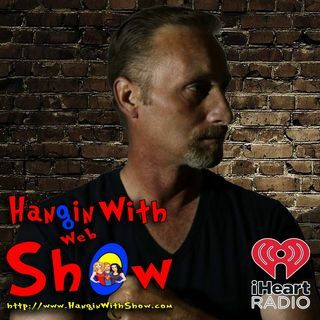 Join Host, Award Winning Author & Journalist GW Pomichter and a few of the Hangin With Web Show Team, Sage iA, Deanna Marie and Stephen and revel in the joys of Christmas!